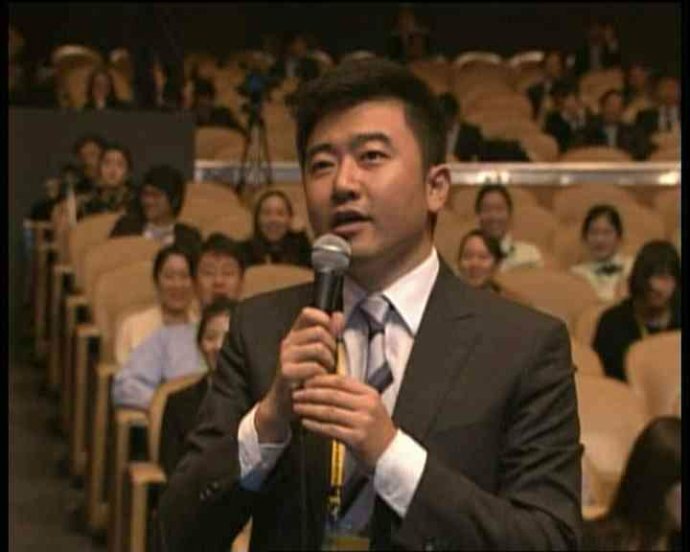 We find something of an answer in Rui Chenggang, the face  of Capitalist China and CCTV anchor who created an enormous stir this week  after he stepped forward to ask American president Obama a question when Korean reporters wouldn't, ostensibly what any reporter should have done, in what otherwise might have been a press conference cut too short. Most of the reporters there were American. If you follow American news when the president's overseas, almost all you ever see are American journalists and the president, which means I guess even they have some content that needs to be harmonized . When Rui Chenggang says he represents Asia, it's against this sort of a backdrop. I get represented by Asia all the time here at school, because Americans can't tell the difference between Chinese, Japanese or Korean people; when we have course discussions, they say their part, then the representatives from Asia share their views. In any respect, judging from the video above, he was merely relying on his reporter's intuition in gathering news, but also helping to break the silence in the room, nothing discourteous about it. 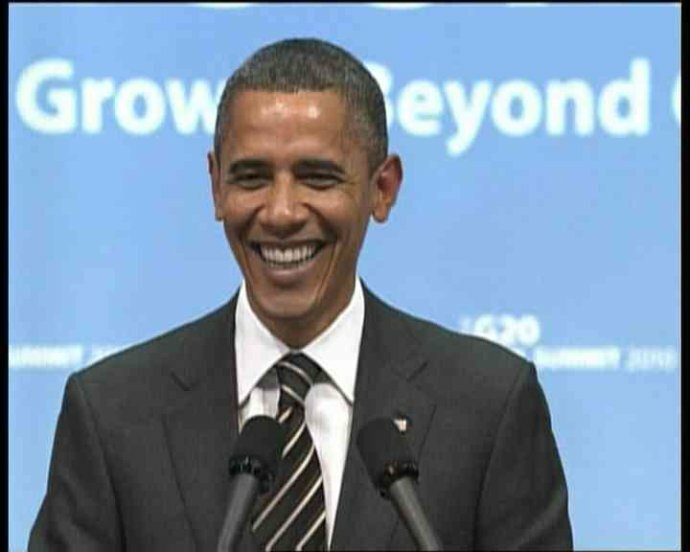 As for representing Asia, that's just in response to how Obama phrased the question.